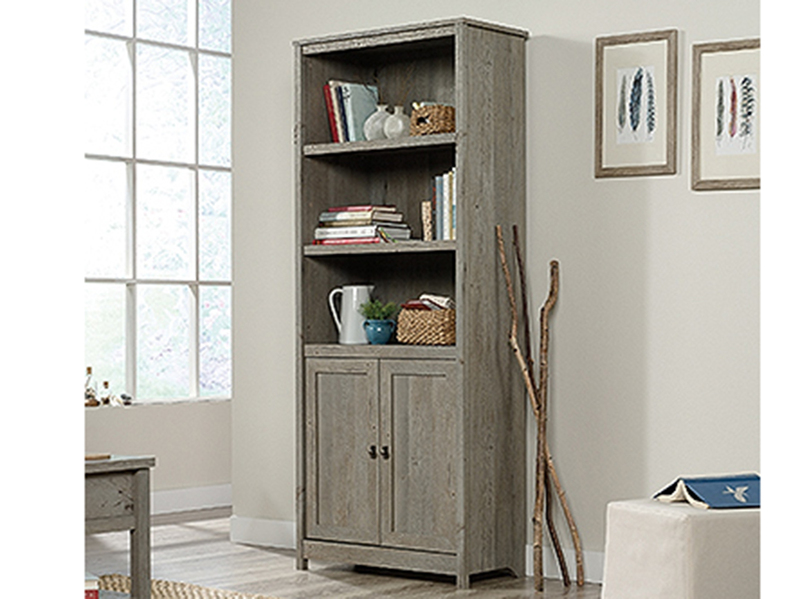 Take a pass on the ordinary. 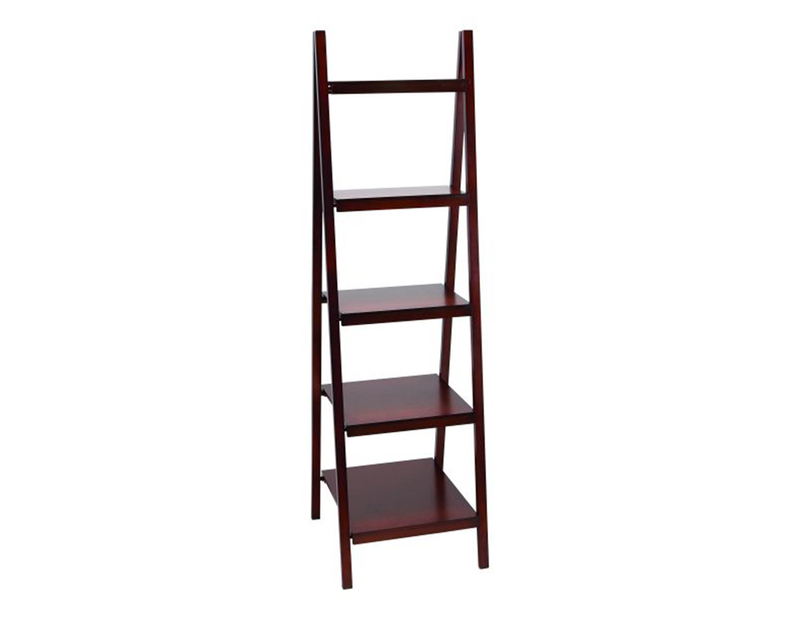 Stand tall. 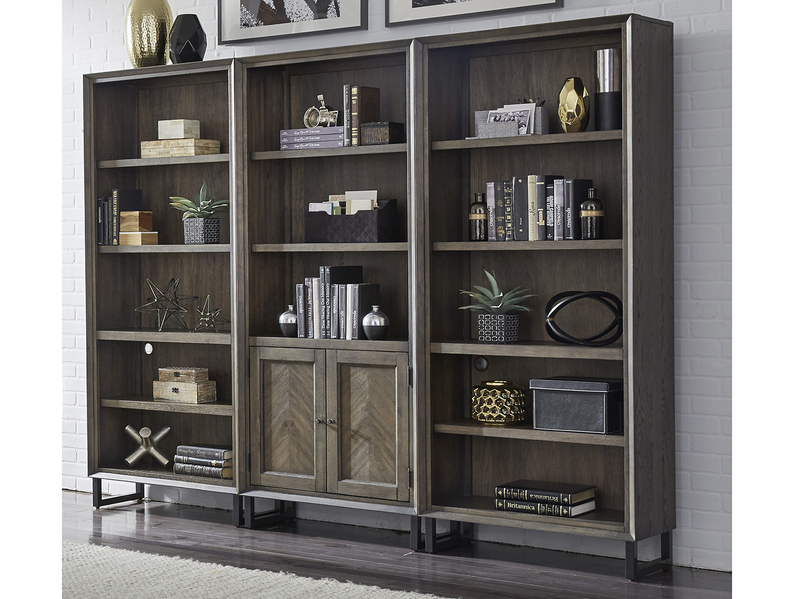 Make a statement of strength and depth with this library. 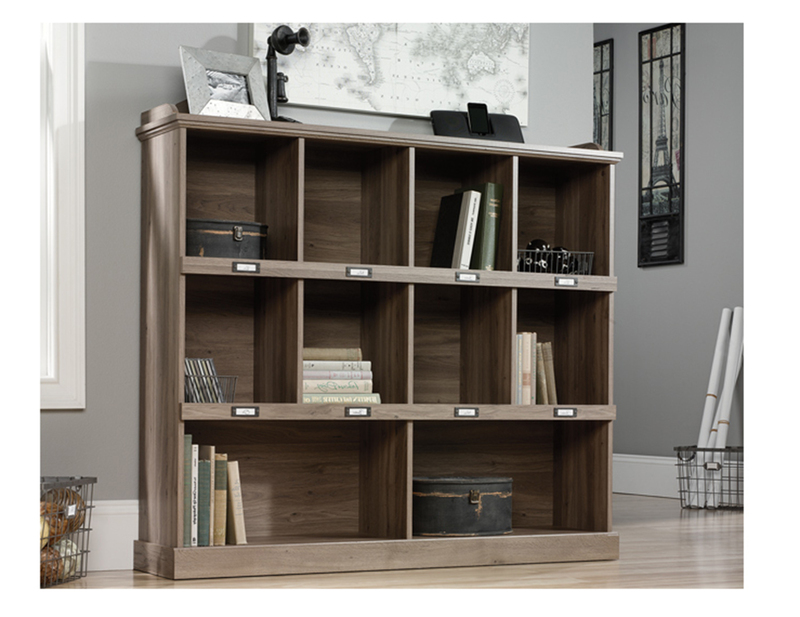 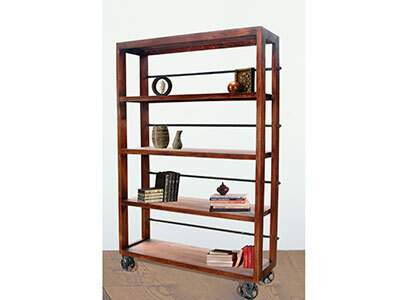 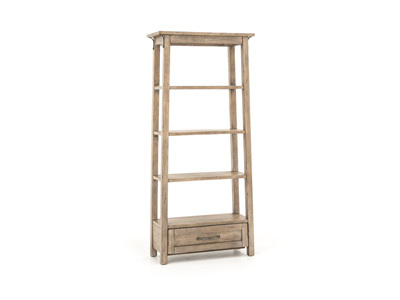 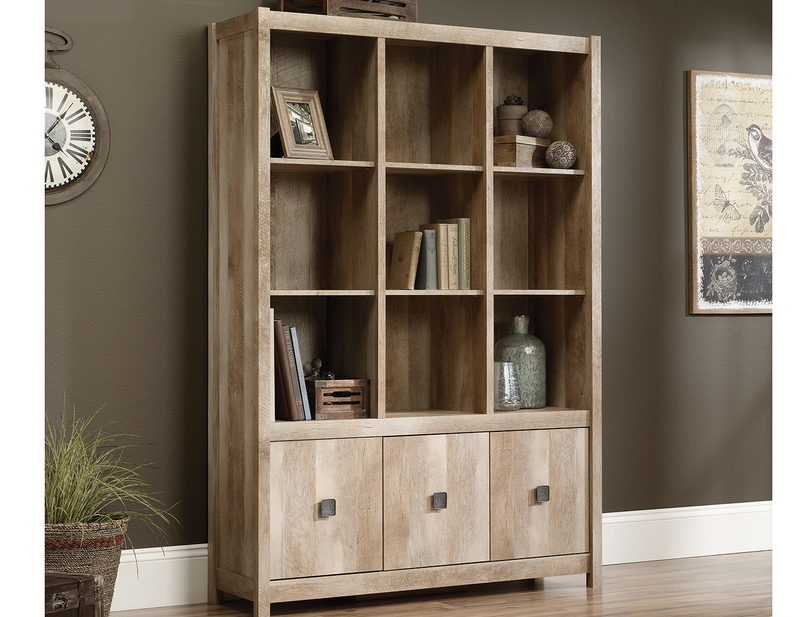 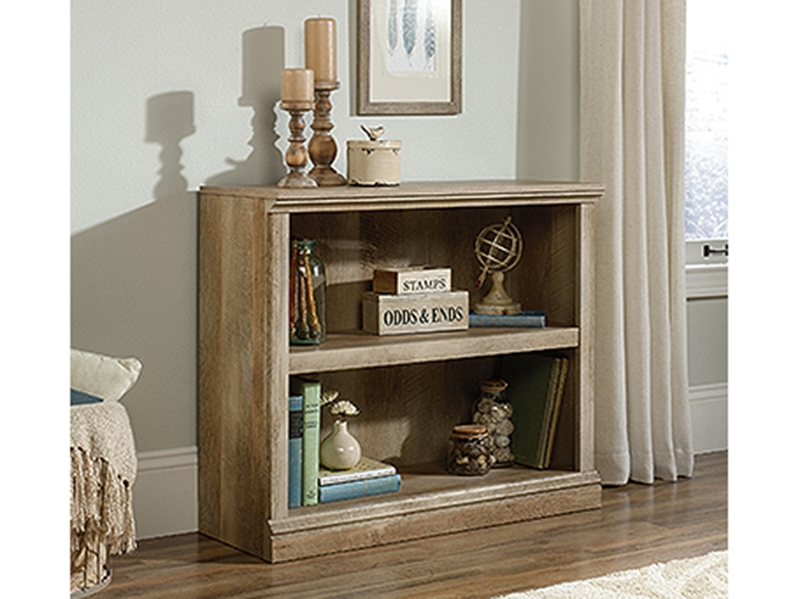 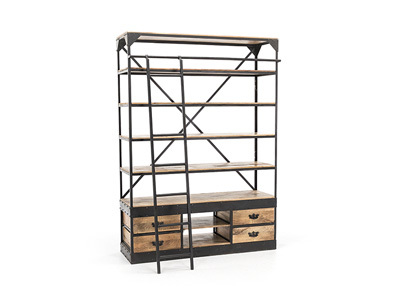 Whether you want to put it away or put it on display, this bookcase gets you lower cabinet-style storage and plenty of open shelving above, including three adjustable shelves in all. 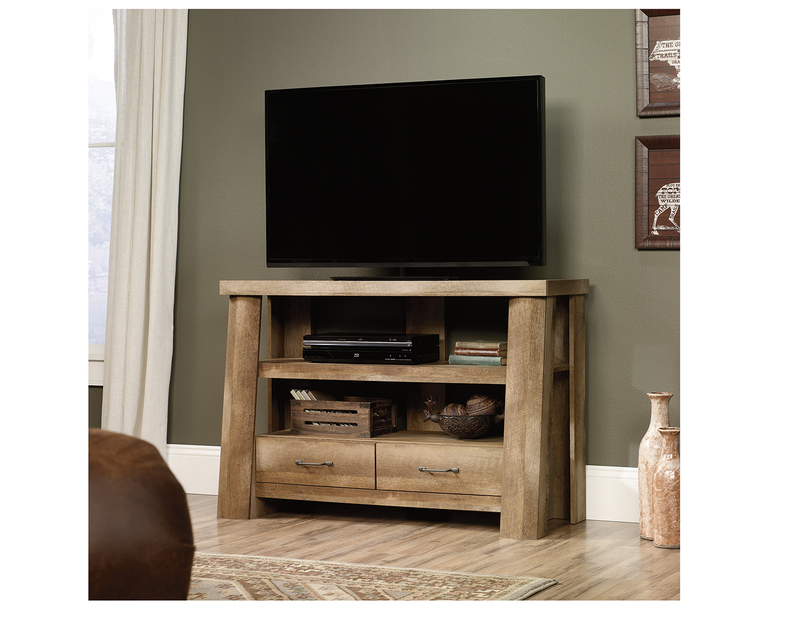 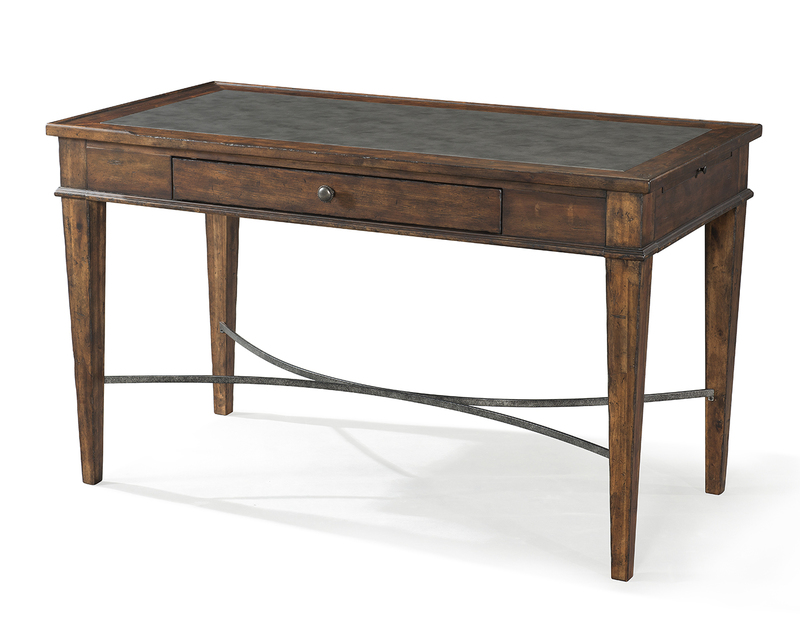 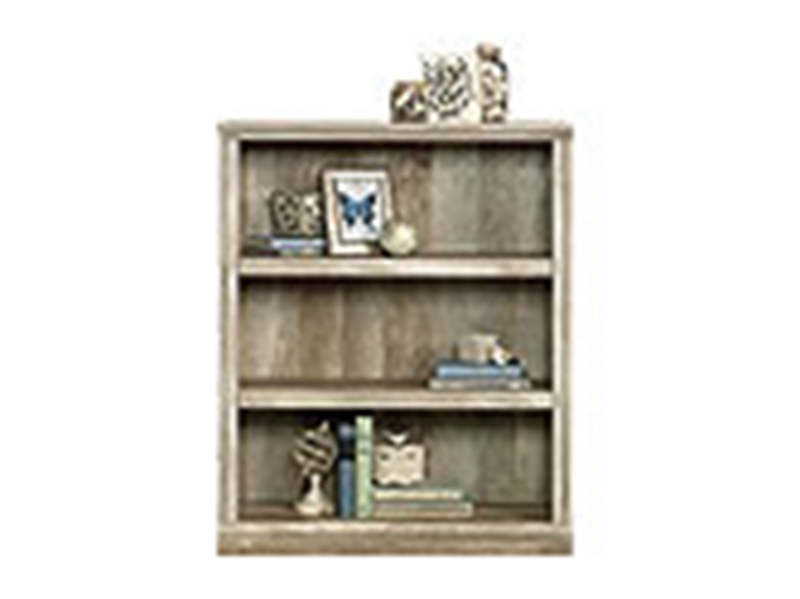 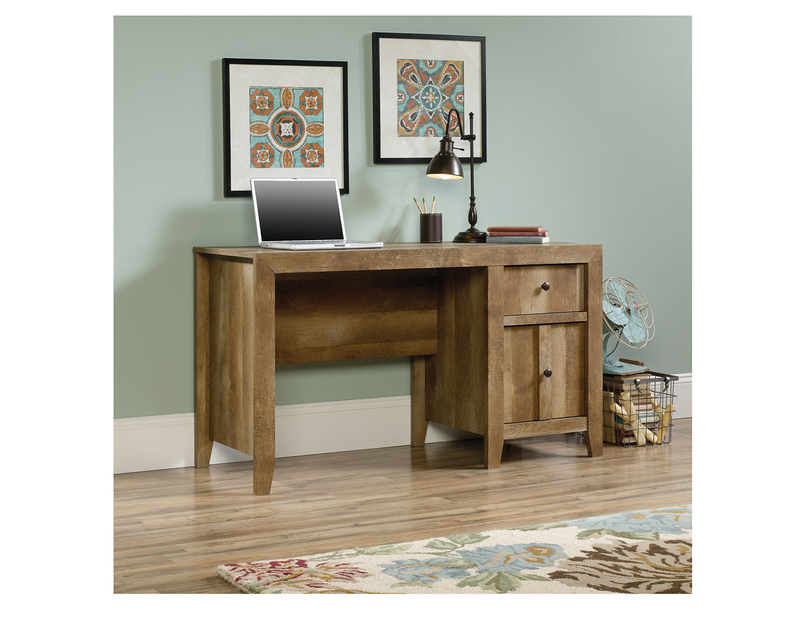 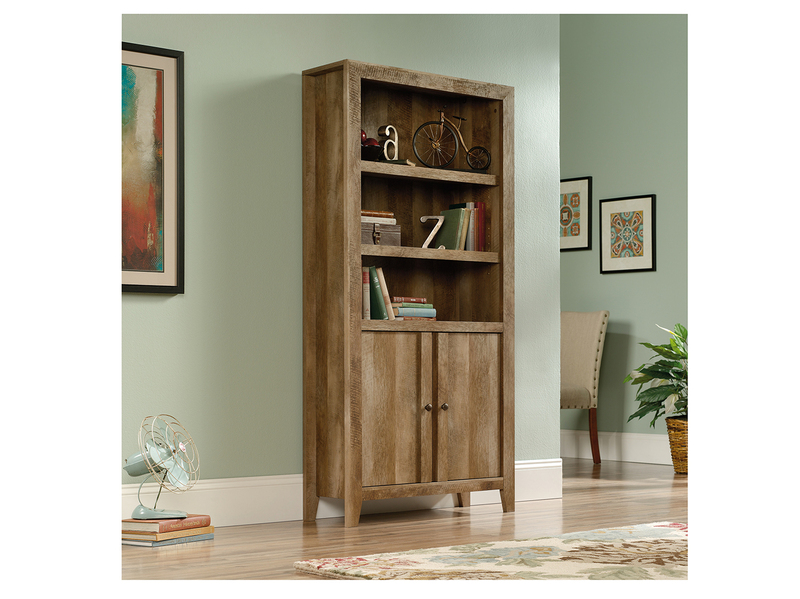 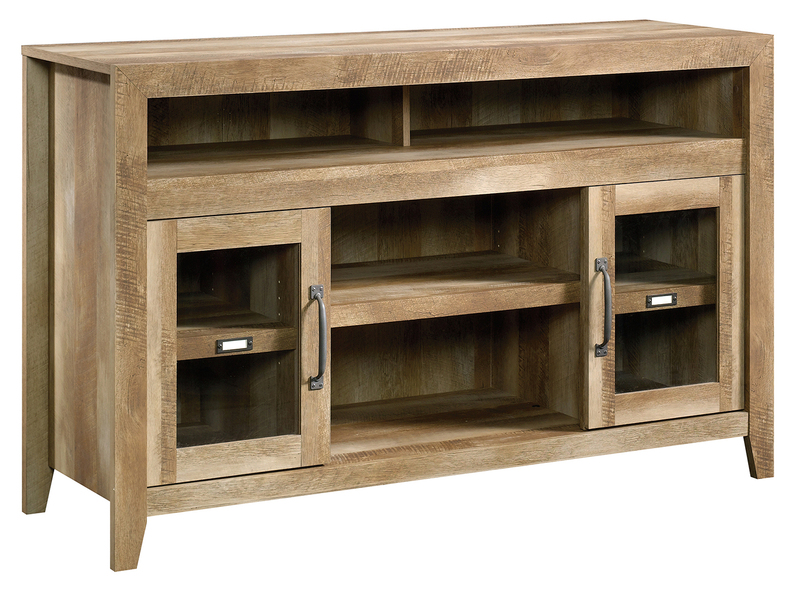 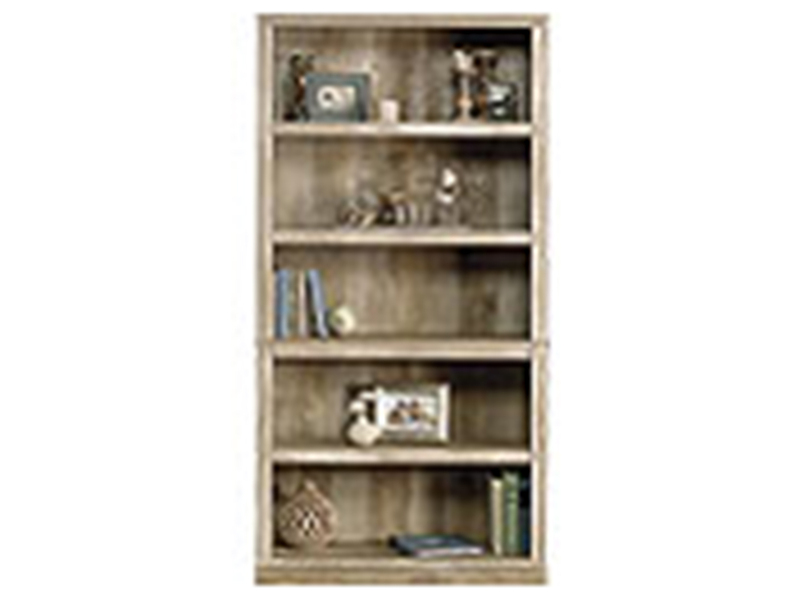 Traditional rustic country Craftsman Oak finish and details with a contemporary sensibility make this design a favorite to accent any room.